HOLLYWOOD, Calif. (KGO) -- Here's a look at the acceptance speeches at the 2016 Oscars for Best Picture, Best Director, Best Actor, Best Actress, Best Supporting Actor, and Best Supporting Actress. Click here for a full list of the winners and click here for the best photos and standout moments from the Oscars. 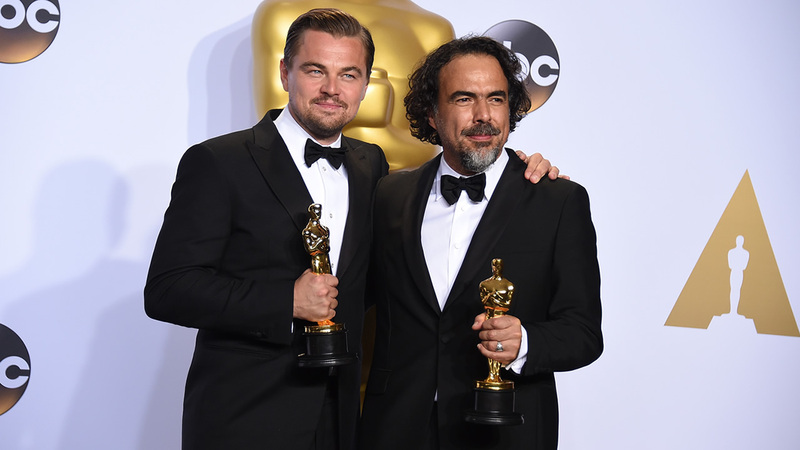 BEST DIRECTOR: Alejandro Inarritu, "The Revenant"